This entry was posted in B.Z. Niditch and tagged B.Z. 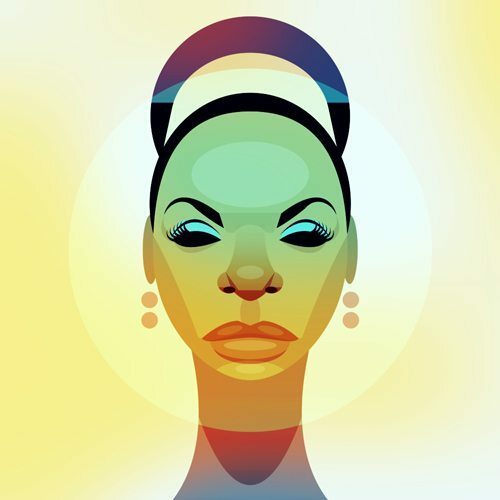 Niditch, Poetry, when I met Nina Simone by Monsieur K.. Bookmark the permalink.